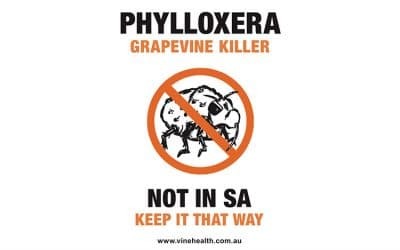 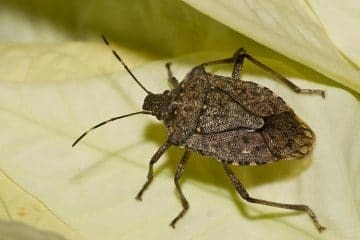 Vinehealth Australia and Australian Grape and Wine Inc (Australian Grape & Wine) advise that phylloxera strain G1 has been detected in a commercial vineyard located at St Andrews in a Phylloxera Risk Zone (PRZ) in the Yarra Valley. 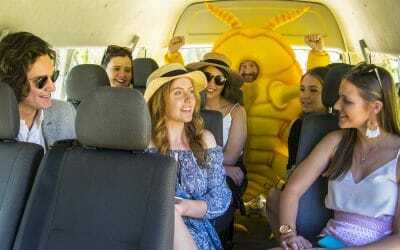 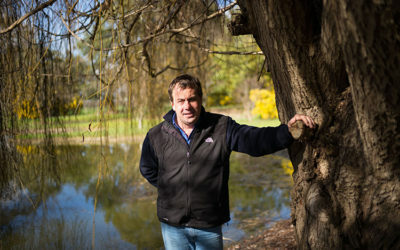 The 5km quarantine area around the infested vineyard abuts the north west boundary of the existing Maroondah Phylloxera Infested Zone (PIZ) in the Yarra Valley. 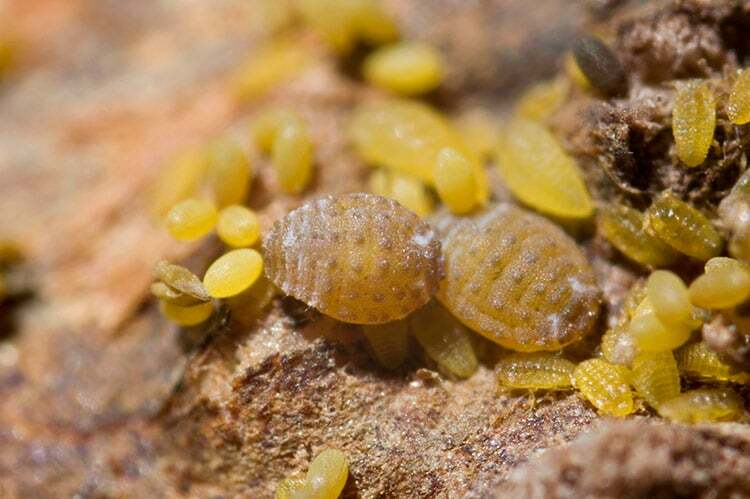 Work is currently underway by Agriculture Victoria regarding the establishment of a PIZ in accordance with the National Phylloxera Management Protocol given this new detection. 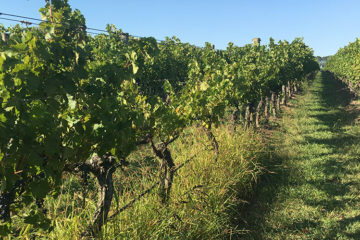 Refer here for Vinehealth Australia’s 1 March 2019 Biosecurity Alert. 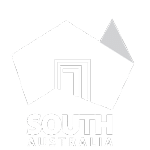 Refer here for a map of the St Andrews 5km quarantine area. 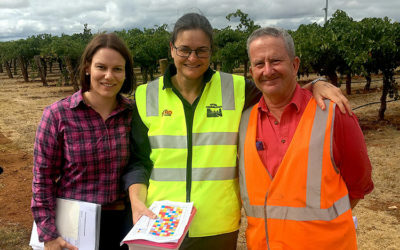 Refer here for an updated Phylloxera Management Zones map indicating the new St Andrews quarantine area.